Road accidents are among the top causes of injuries and deaths. Boost roadside safety and minimize accident rates in and around your facility by using Seton’s Keep Right signs. These directional signs constantly remind motorists to stay in the correct lane to avoid vehicular collisions and traffic congestion. When these traffic signs are properly used, drivers will know which direction traffic flows and where they should not go. Our Keep Right signs come in many variants that include traffic cone mounted signs and post mounted signs. Choose from our many mounting options as well in order to get the full use of these Keep Right signs. 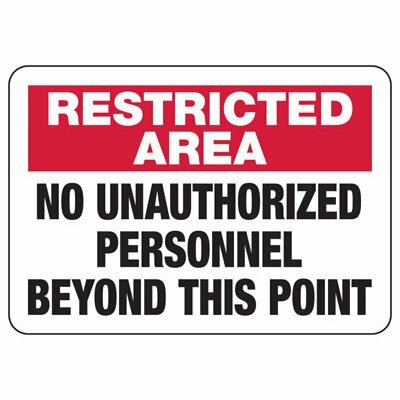 No Trespassing signs help keep your perimeter safe by warding off trespassers. Ensure your warning message is visible by getting the right size, material and reflective option for your sign. Seton's Aluminum Handicap Parking Signs meet ADA and Federal standards. Available in two sizes and two reflective materials, we manufacture the most comprehensive range of Accessible Parking Signs. Traffic congestion and vehicular accidents are sometimes caused by motorists driving in the wrong lane and turning the wrong way on one way roads. These incidents can be minimized by putting up highly visible Keep Right signs that tell people which side of the road to stay on. Part of Seton’s vast selection of traffic signs, like our Keep Right signs and directional traffic signs are very useful in telling motorists which way is the right traffic direction. These signs also help keep people away from road obstructions and dangerous road situations. Universally recognizable graphics and large readable texts make these Keep Right signs noticeable at a fair distance. 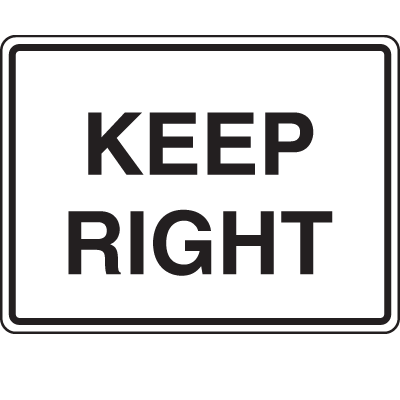 In line with Seton’s goal to promote road safety, we provide a variety of MUTCD and NCHRP compliant Keep Right Signs. These fit the necessary reflectivity and visibility requirements required for roadside safety. You can also mix these Keep Right signs with other variants of state compliant traffic warning signs to further strengthen your traffic safety protocols. 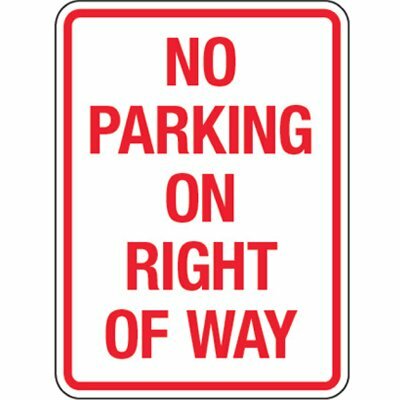 While looking for the Keep Right signs you need, browse through our selection of sign accessories, sign posts, and traffic cones for better mounting and placement.